The end of season time trial is open to all youth swimmers from Minnows to Senior Elite. This is the final home-hosted event of the season and everyone is invited! 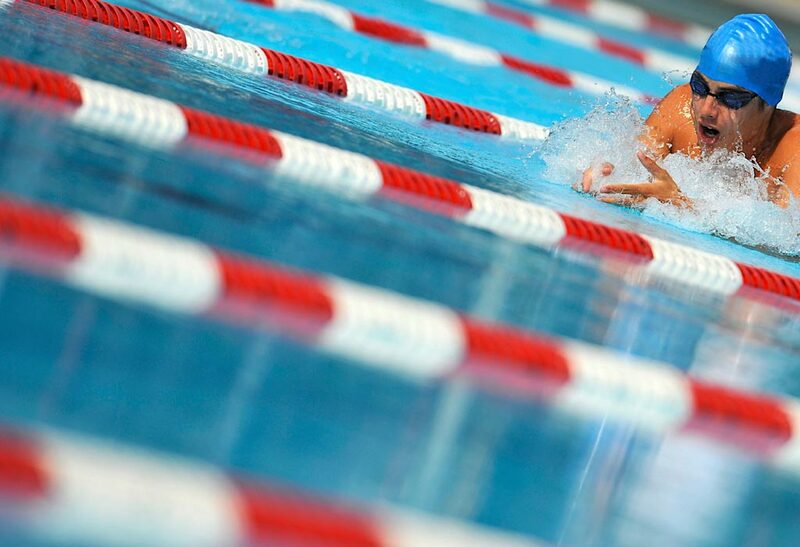 Each swimmer will race two individual events and one relay. Events being offered are all of 50s and 100s and the 4x50 freestyle relays.